This episode is presented by Shutterstock (FILM1013). 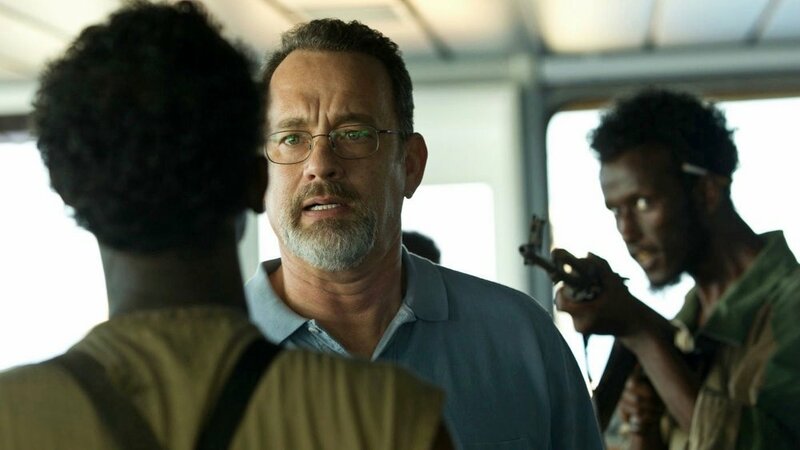 1:40-18:44 - Review: "Captain Phillips"
57:08-1:10:45 - Top 5: Hostage Movies cont. - Josh's review of "Captain Phillips"
- Adam goes long on "Gravity"